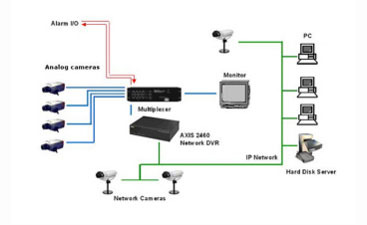 Surveillance Systems, Home Theater Installations, And Much More! Security Cameras — Amazingly sharp home security systems for your home and CCTV for your business. Pre-wiring For New Construction or Remodeling — future-proof you home or business with the best wiring management available. Audio Systems — Wire your entire home with speakers so that you can listen anywhere. Home Theater Installation — TV installation, screen selection, speaker mounting, and more. Universal Remotes — Simplify your life and control with a home automation system. When you’re ready to upgrade your home or office, contact McCray Communications for the best in tech. 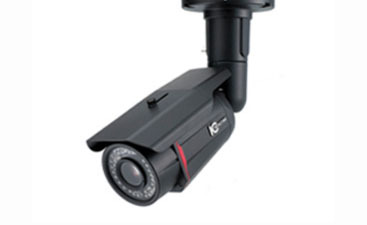 Security camera’s and quality installation that your home needs. 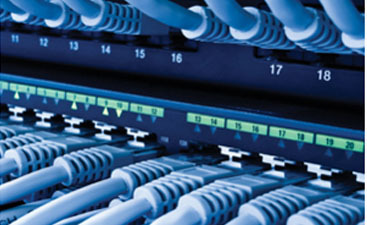 Pre-wiring services are just a phone call away. 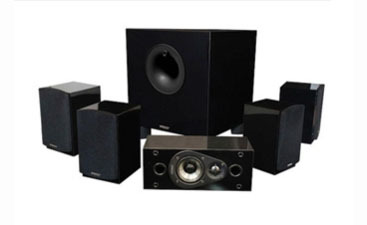 Make your surround sound system one of a kind. 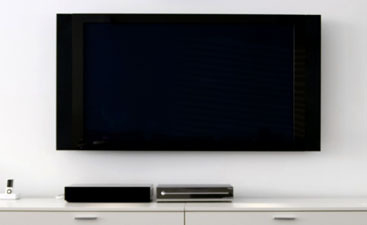 We are prepared to help you with any and all of your TV wall mounting requests. 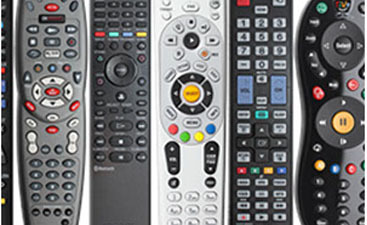 We offer home pre-wiring for universal remote controls.